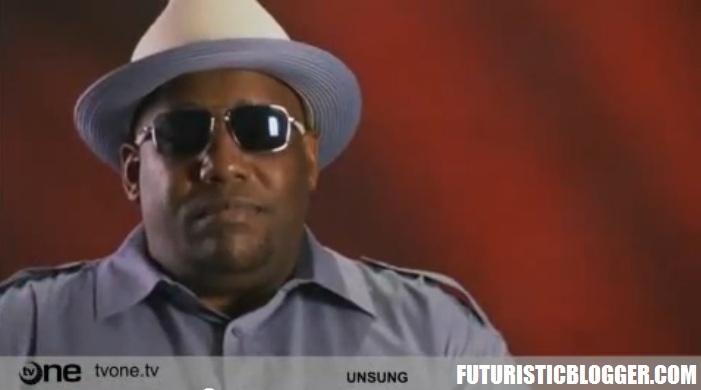 Atlanta Blogger: [VIDEO] Kool Moe Dee TVOne Unsung. Kool Moe Dee became an underground rap pioneer in the 70s and later broke out as a star as part of the group Treacherous Three. He became even bigger as a solo act, scoring a monster hit with “I Go To Work” and becoming one of the architects of the New Jack Swing sound that dominated radio in the late 80s. He is the subject of next week’s episode of our favorite show, TV One’s “Unsung,” and we have a preview for you here. Be sure to check it out on TV One on Monday night, and then come back here on Tuesday when we’ll have the full episode posted.